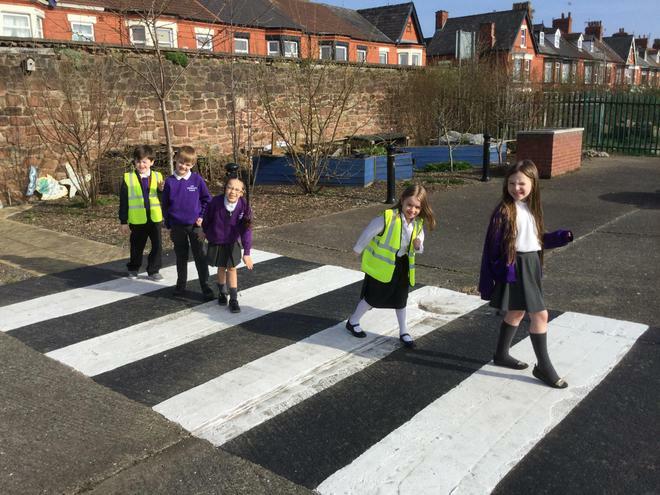 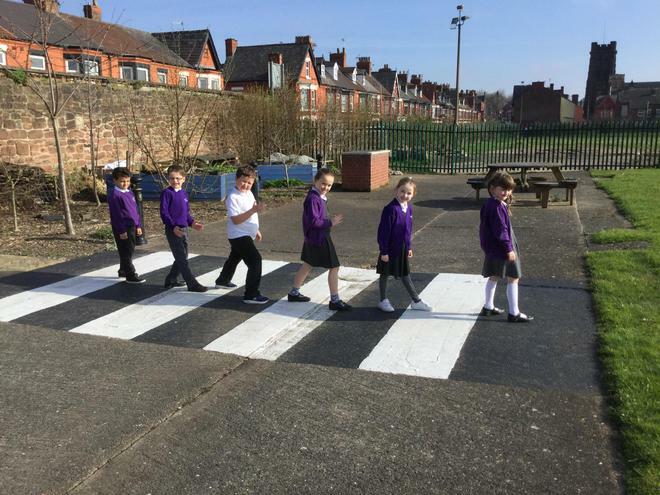 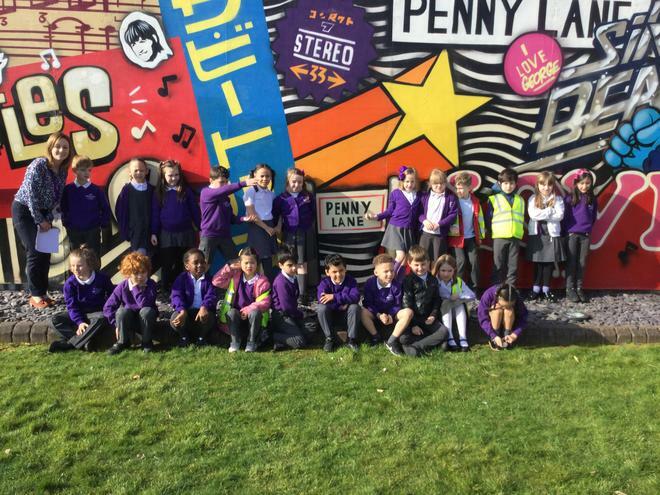 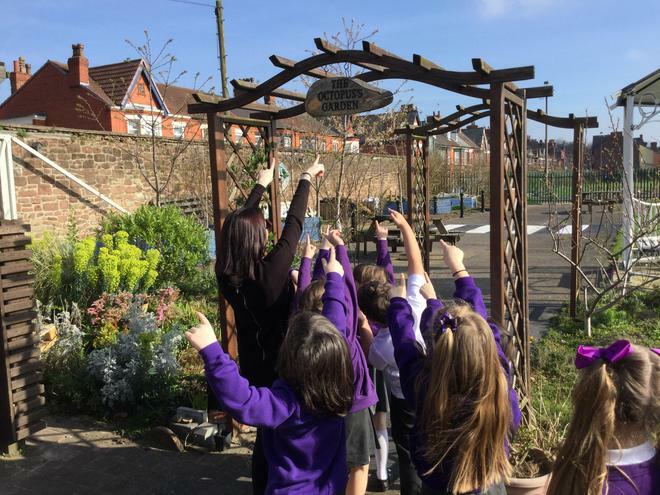 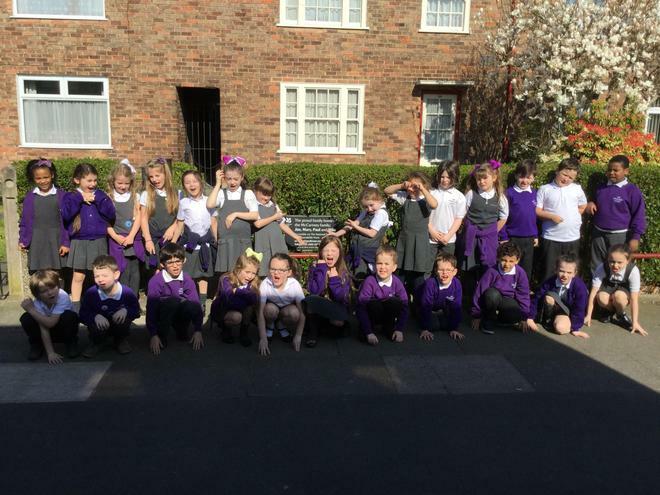 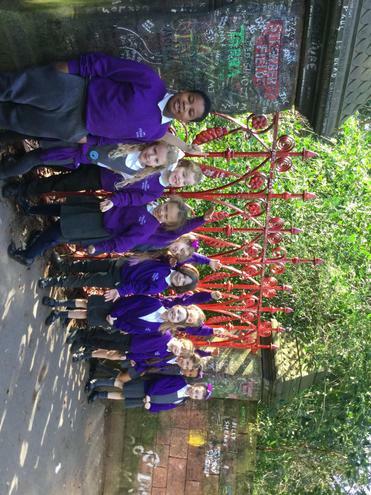 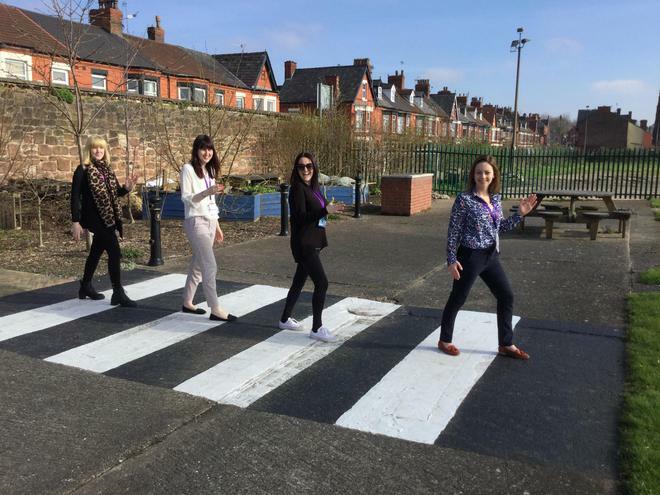 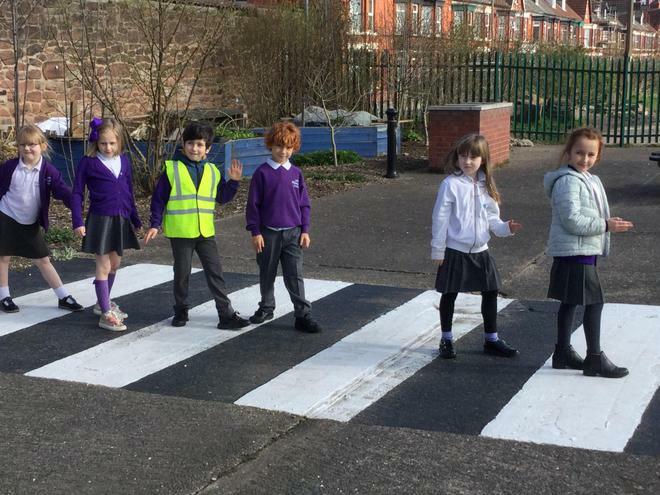 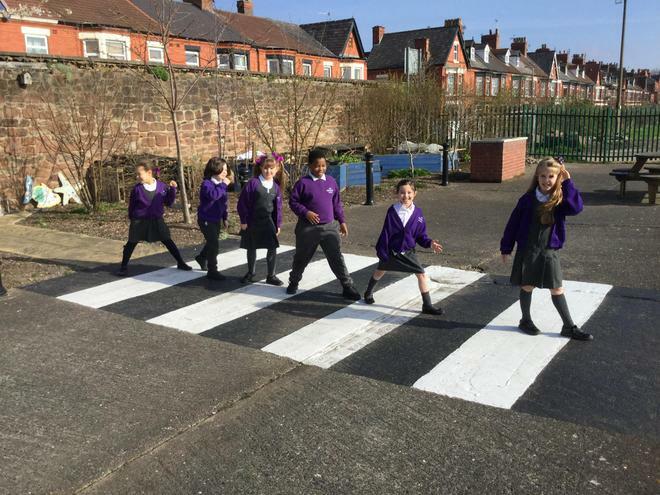 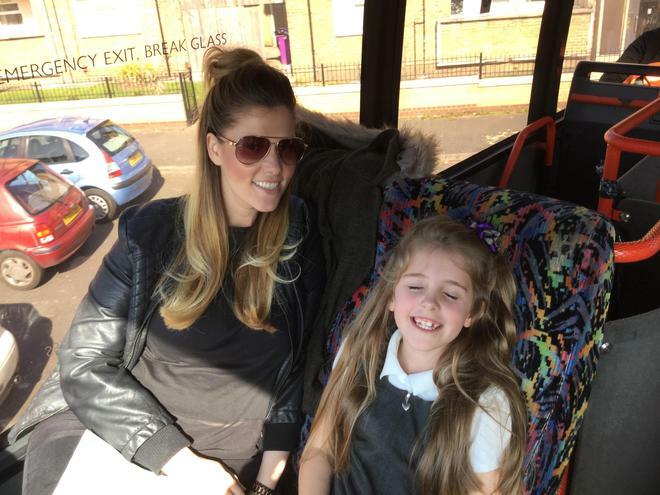 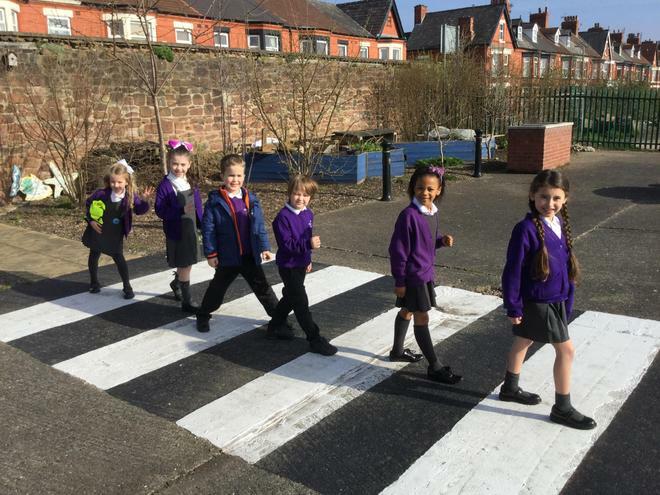 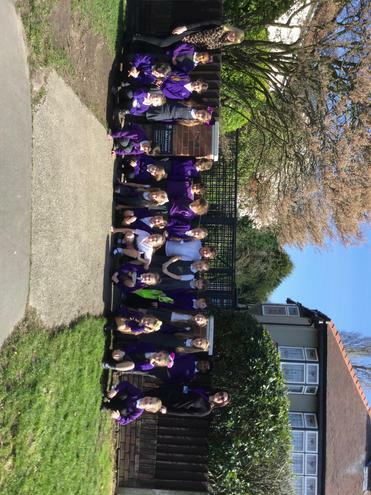 What a wonderful, sunshiny day Year 2 had on Monday for their very own Magical Mystery Tour! 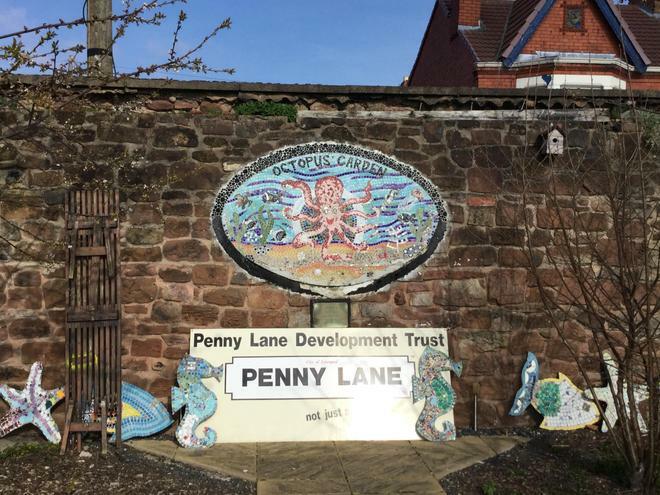 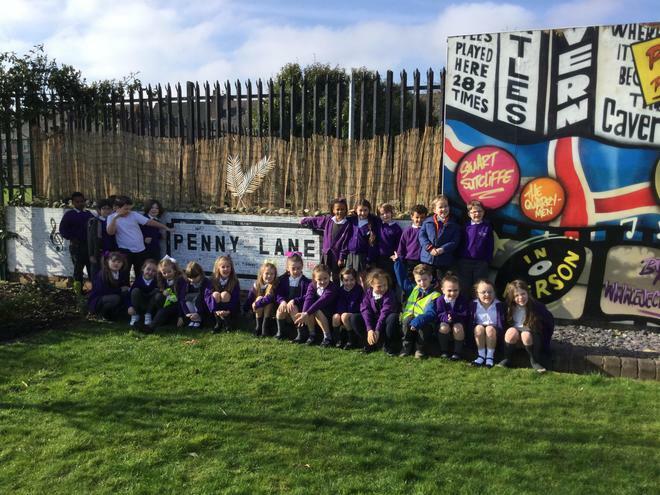 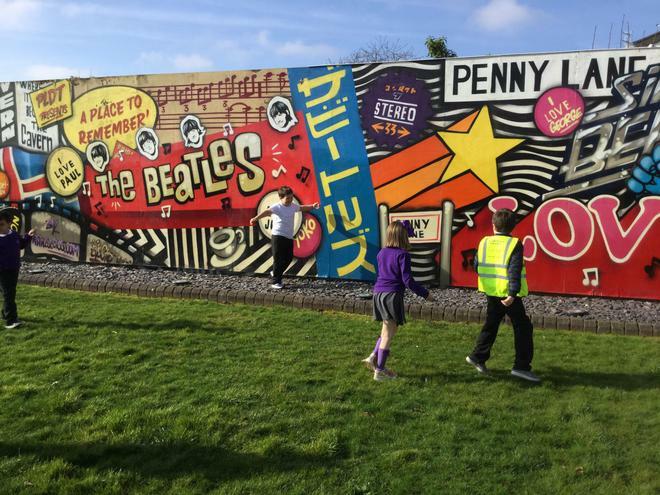 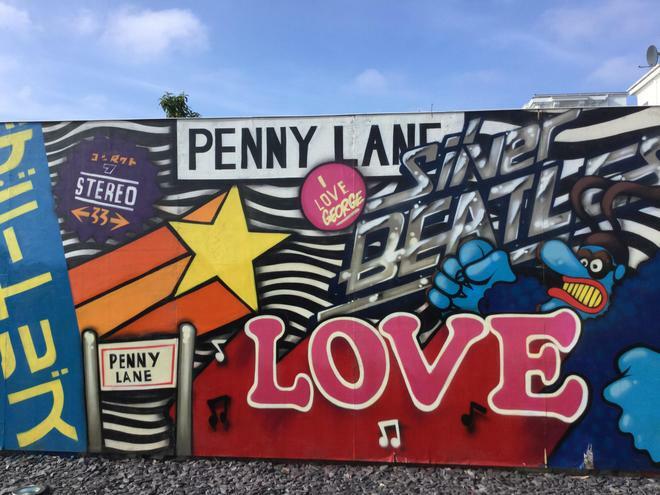 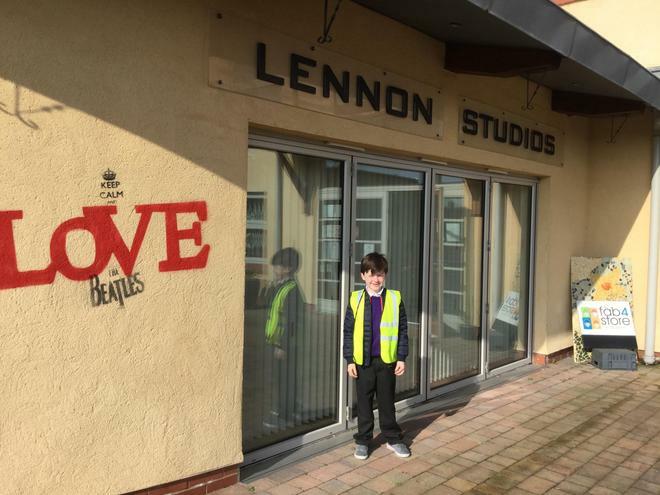 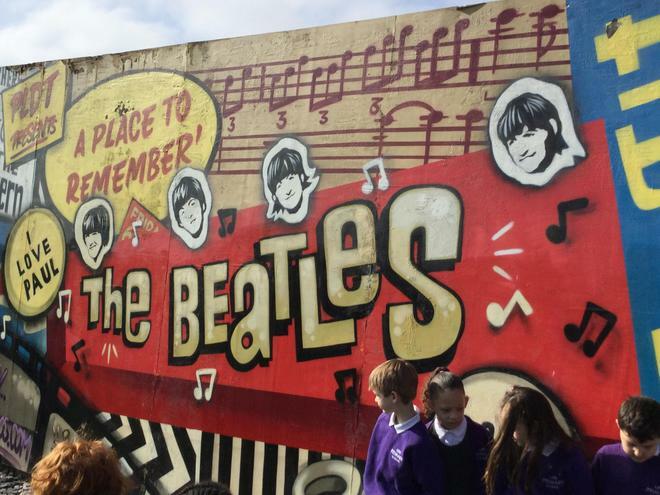 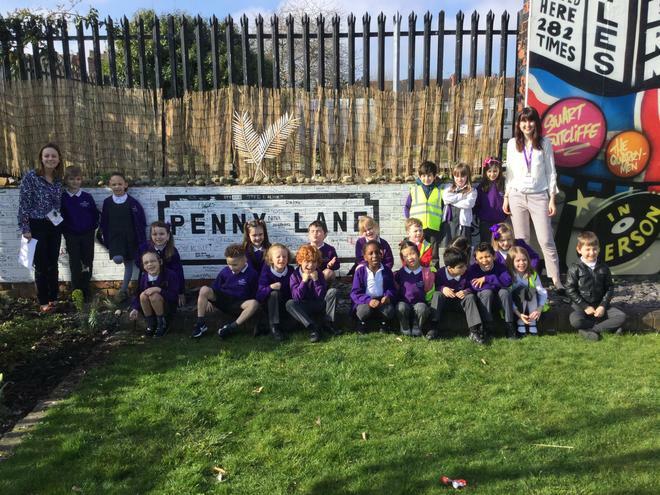 We visited the childhood home of Ringo Starr, George Harrison’s birthplace, Penny Lane, St Peter’s Church Hall (where John and Paul met for the first time), Strawberry Field, John Lennon’s childhood home, Sir Paul McCartney’s childhood home and of course, Big LIPA - which was once Paul's school! 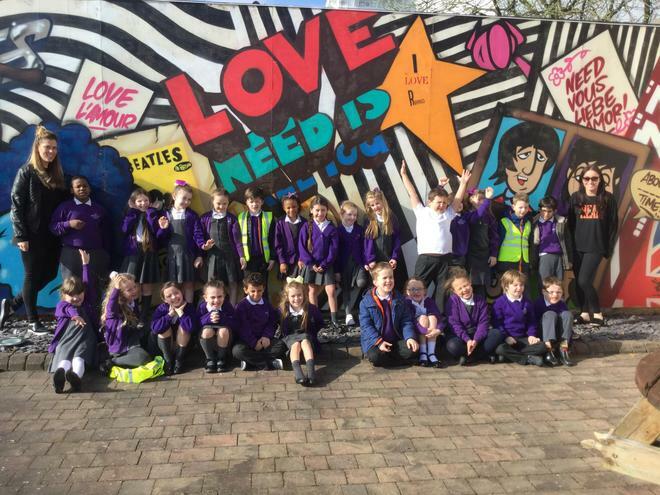 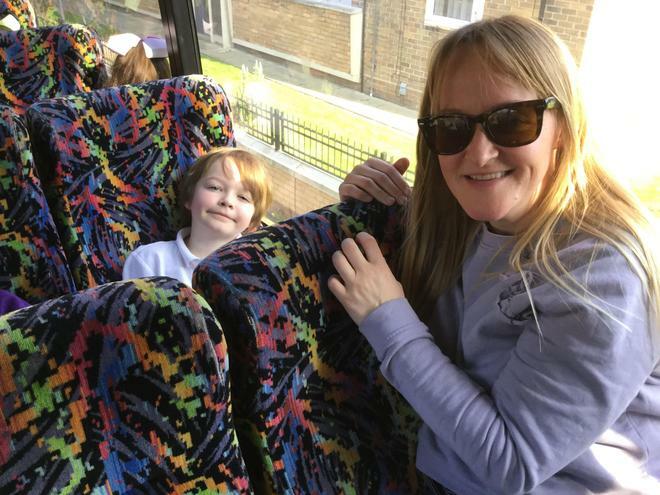 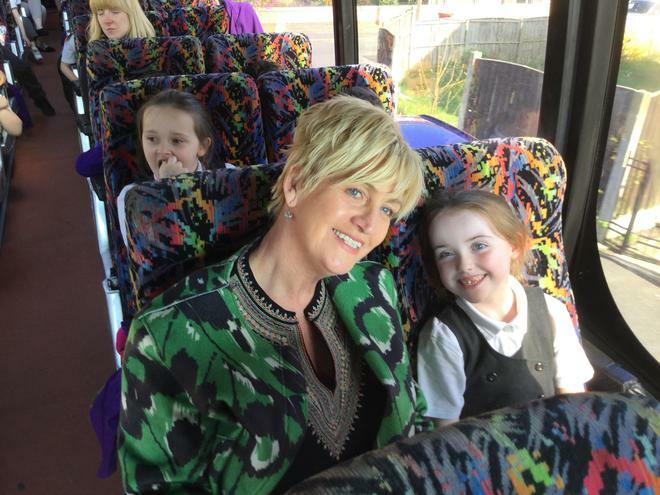 The children enjoyed listening to the Beatles soundtrack on board our very own Magical Mystery coach and the teachers did their very best at being the tour guides! 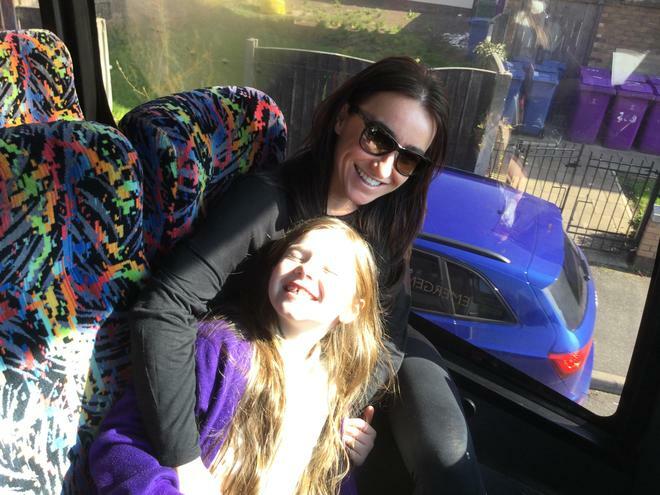 Thank you to everyone that helped us on the trip and a huge thank you to Carl at Vision Coaches for accommodating all of our requests!